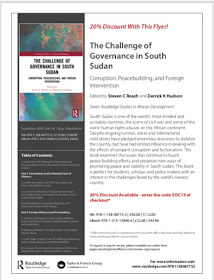 Rebellion by disaffected politico-military leaders and repression by the government of South Sudan in Juba have stunted institutional development and leadership growth. This has made service provision almost irrelevant as political survival has taken primacy and supremacy. But as the late Nigerian novelist and critic, Chinua Achebe, beautifully writes in The Trouble with Nigeria, there is nothing inherently wrong with the people, the land, and its air. The problems is mainly leadership. This same no-problem with the people has also been highlighted by Daron Acemoglu and James Robinson in Why Nations Fail. Bad leadership in a given social setting and the self-serving institutions that are built by such a leadership usually reflect the problem, wrongly, as being the people themselves. However, without proper leadership, people are usually lost in anomic danger. Before the descent of South Sudan into civil in December of 2013, the country had no direction. This means that South Sudan and Africa are being failed by the leaders ruling them. These so-called leaders confuse possession of power with leadership. Power is simply having the authority to decide things for people, but leadership involves showing people or countries the direction that can lead to the well-being of the people by spurring their creative impulses and abilities. 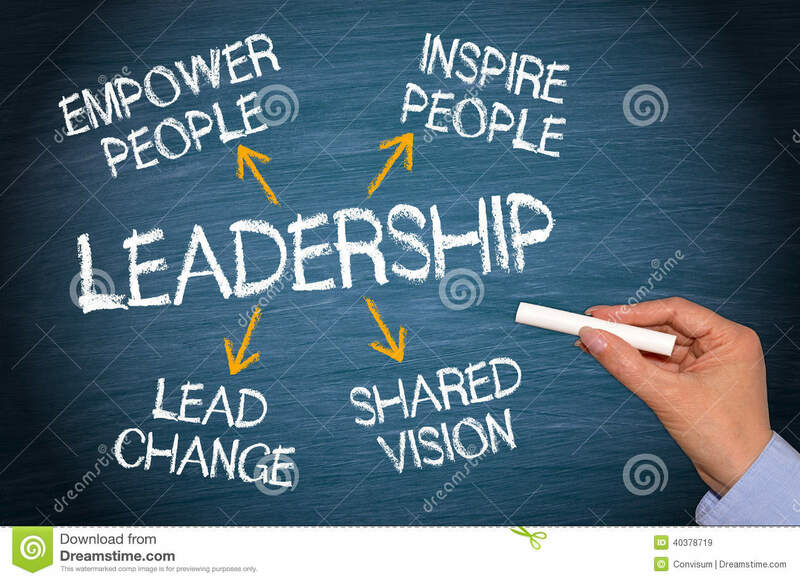 Transformational Leadership theory, as James M. Burns explains it to us, helps leaders bring social change that benefits not only the leaders but the general population. Transformational leadership, therefore, leads to positive social change and inclusive institutions as Acemoglu and Robinson put it. 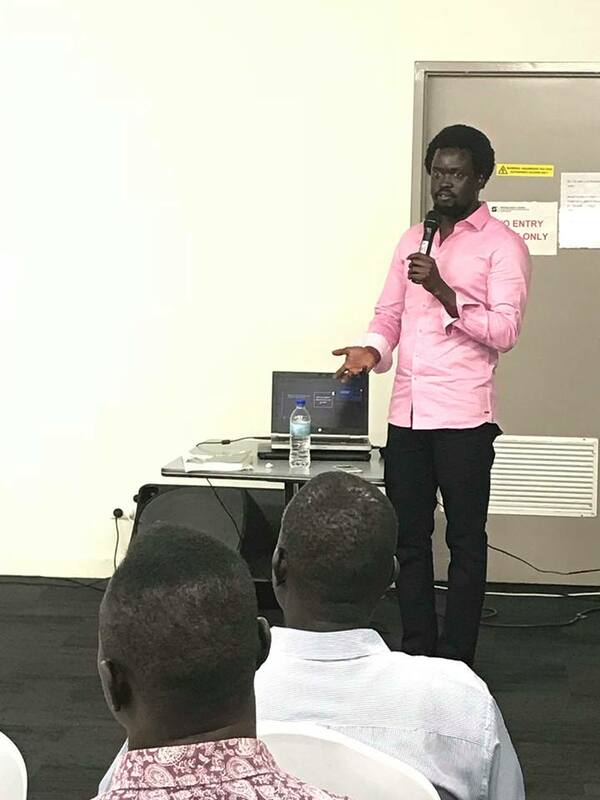 In South Sudan, institutions cannot be inclusive if tribes are suspicious of one another as a function of leaders' greed and the game of power. But the development of transformational leadership and inclusive institutions is only possible if leaders care about the well-being of the average citizens. Without this moral sentiment among leaders, it becomes nearly impossible for these countries to develop inclusive institutions. 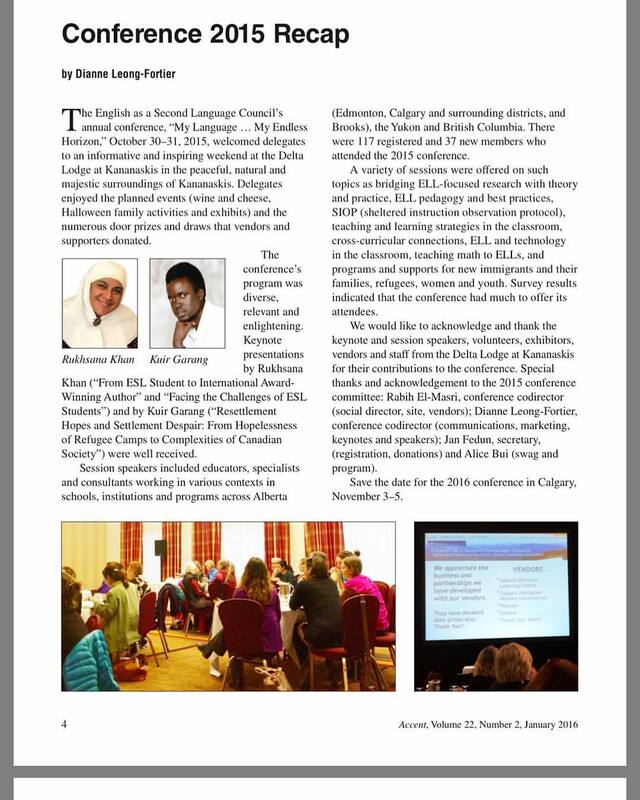 Lack of inclusive institutions affects how services and distributed to citizens and what kinds of services are availed. Even if South Sudan has not engaged in any form of service delivery since 2005, it has made sure that a few who benefited, benefited from the reciprocity of transactional leadership based on tribe. In Africa, the factors affecting institutional development are numerous. These include lack of vision and the guiding ideology, tribal allegiance, a sense of self that makes leaders focus on enriching themselves without any moral compunction, and the general misunderstanding of what capitalism is and the sense of being far removed from the needs of the average citizens. A good leadership is one guided by a morally sound ideology with not only the knowledge of what the people need but also, the moral acknowledgment to fulfill such needs. Without this sociopolitical reality, the leadership becomes about power and the people became an afterthought in a selfish exercise of power. South Sudan has perfect that. In Africa, people are only important to the governing parties if they support leaders' quest for power and not important otherwise. This means that service provision is only availed to people who support leaders' quest for power and the desire to remain there. And the people who mostly support leaders in Africa are mostly one's tribal members or elites [political and ecomomic] in reciprocal transactionalism. This is very true in South Sudan. Admittedly, there is no way a leader can empower people who'd not support their power base. It's only a moral leadership that thinks beyond the narrow confines of its personal needs, that can build inclusive institutions. 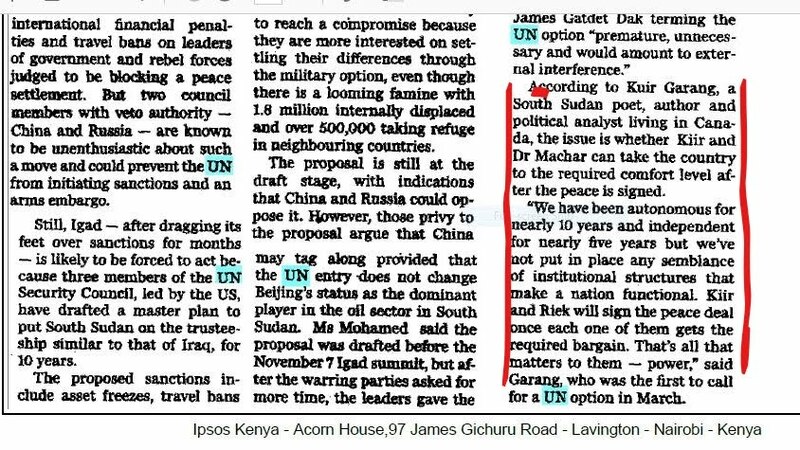 South Sudan has a very long way to go to build inclusive institutions not compartmentalized by tribe in order to provide services to everyone regardless of tribe. 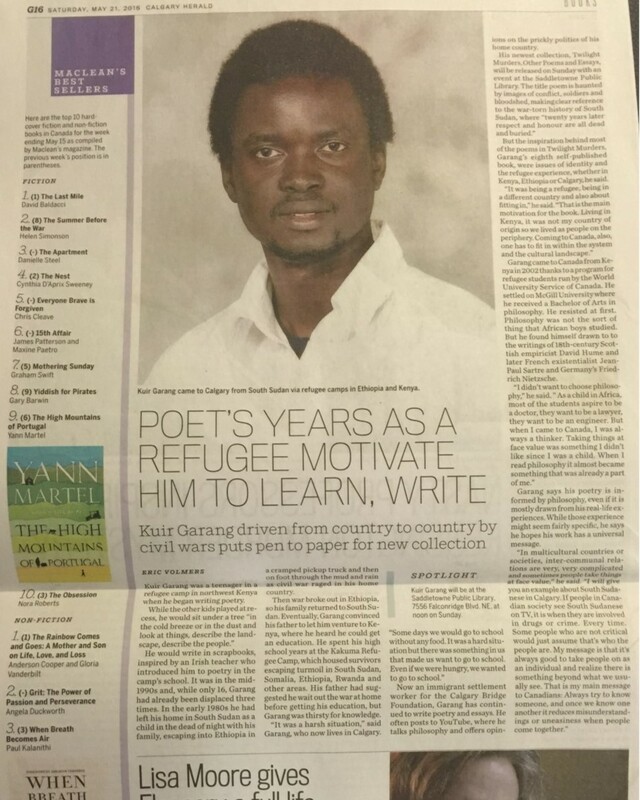 Kuir ë Garang is the editor of 'The Philosophical Refugee' website. 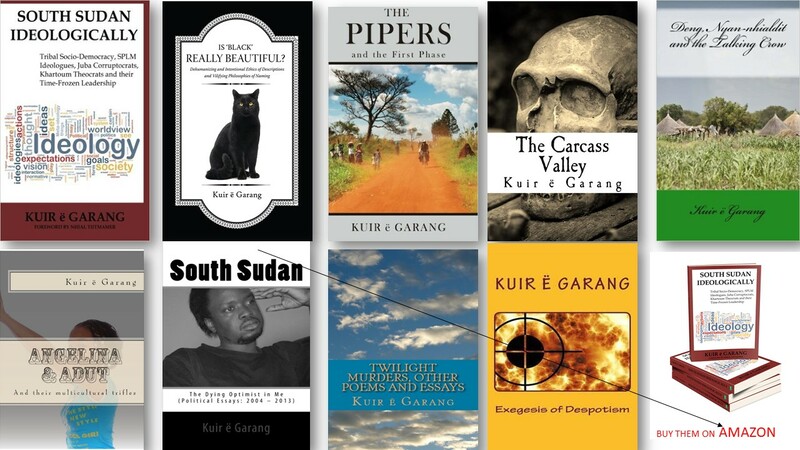 He's an author of numerous books.